The prices of E5 RON 92 and RON 95 increased by VND 300 per liter as from 3:00 pm on September 6, according to requirements by Inter -Ministries of Finance and Industry and Trade. 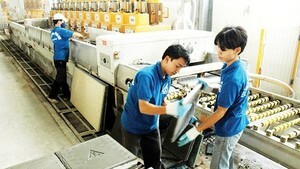 Accordingly, retail prices of E5 RON 92 and RON 95 are sold at no more than VND19,911 and VND21,477 per liter. 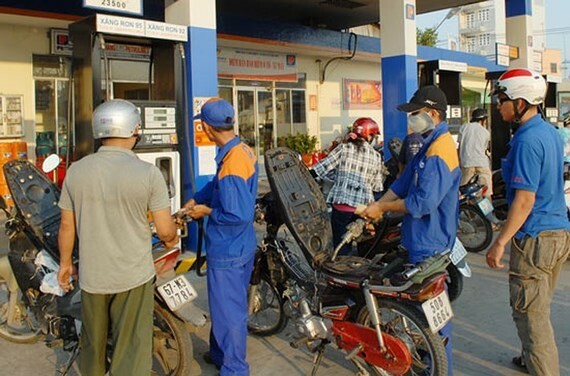 Meanwhile the prices of diesel and kerosene increased VND 383 and VND 296 per liter. Their current ceiling prices are VND18,069 and VND16,559 per liter. The price of mazut is VND 14,916 per kg, an increase of VND173. The two ministries also decided to keep the use of the price stabilization fund for petroleum. Usage of the fund for E5 RON 92 increased VND1,563 per liter; RON 95 was VND 960; while diesel and kerosene were VND400 and VND300 per liter. The Ministry of Industry and Trade explained that the cost of refined petroleum products was increased 15 days ago.